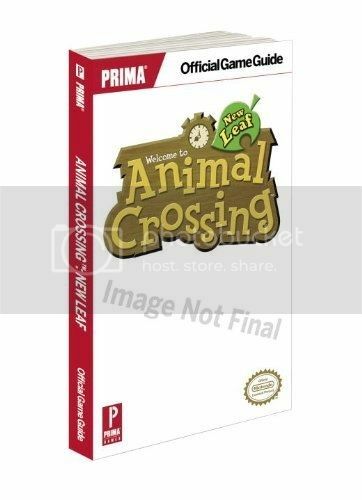 Animal Crossing: New Leaf game guide. Available here on Amazon.co.uk. An indispensable guide. Sometimes it's nice to have a hard copy to flick through during game play.